Christmas! For many people the holiday season is steeped in traditions such as decorating, family gatherings, food, programs, parties, giving and receiving gifts, cards, carols, Christmas eve services. 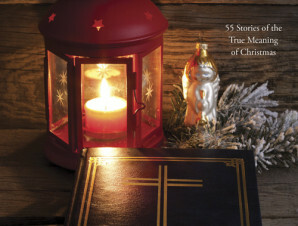 The 49 authors who contributed to this book share their personal stories of the Christmas season. Some of their stories are about happy childhood memories, the joy of the season, the beauty and excitement of the holiday. Others depict change…the difficulty of facing the holiday, the sadness of loss and grief, the hurt of some memories. 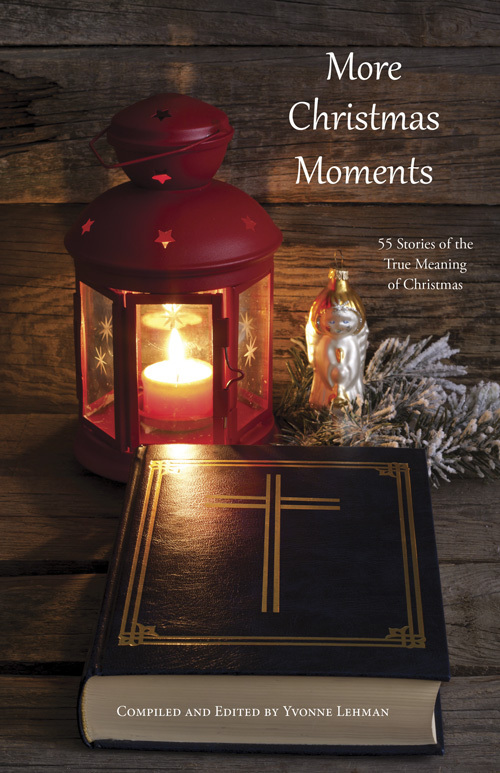 Yet all of their stories are encouraging and inspiring because they show how, no matter what their circumstances, the authors came to understand that in order to have a meaningful Christmas, we must open our hearts to the wonder of Christ’s presence.